Until now most of the people have experienced the unprofessional approach towards car surface care where some hack-detailers use fake, highly abrasive and harsh products on your car to give it a temporary shine that hardly lasts for a few days. Why are they called “Hack-detailers”? Simply because they know that the products they are using on your car are not protecting it, in fact they are permanently damaging its actual finish. But they still do it to make some extra money. 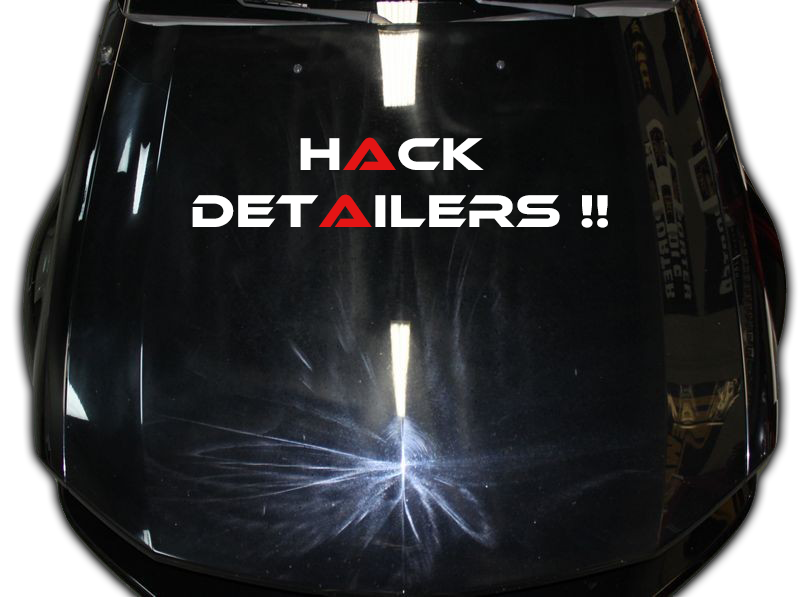 Products that are usually used by hack-detailers to remove even minor scratches are extremely abrasive and they cut a good amount of paint when rubbed on the cars delicate surface. The abrasives present in the regular rubbing compounds are very harsh for the modern delicate and scratch sensitive clear coat paint finish. These rubbing compounds are highly aggressive and they shorten the cars paints life. Even a minor mistake can cause a major damage to your car. We at “Steam & Shine” believe in first using the least aggressive method to get the job done and we increase the abrasiveness level only when required. But even the most aggressive compounds that we use are extremely paint friendly. Be it our equipment, products or buffing pads, we only use top of the line professional Grade detailing products. We have sourced the best equipment from different countries to excel the level of precision in our work. Our Polishes and waxes are officially sourced from Meguiar’s, which is the worlds oldest and most trusted American company dedicated only to car care products. Usually people use products that are easily available in the market (which are usually fake) and cost a fraction of the price of the products that we use at “Steam & Shine”. The reason why we do not use these products is that they aren’t as fine and paint friendly as the premium products we use at Steam & Shine and are not durable enough to sustain in our climatic conditions. We believe in delivering maximum quality without any compromises.